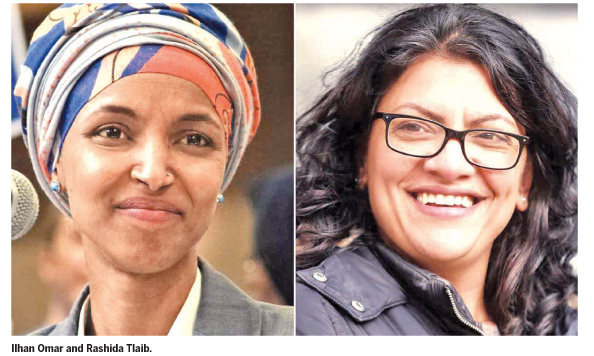 More than 100 women were projected to win seats in the US House of Representatives, easily shattering the record. Overwhelmingly they were Democrats who helped the party take control of the chamber. Women have never held more than 84 of the 435 seats in the House. With votes still being counted Wednesday night, 96 women had been officially declared winners. 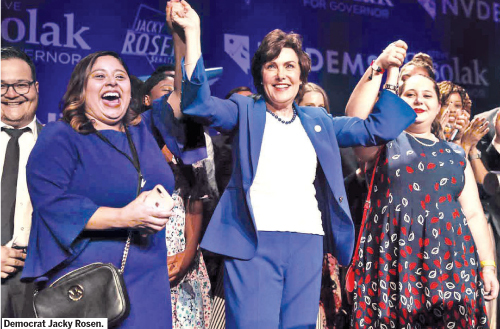 Notably, Michigan Democrats selected a woman for every statewide office on Tuesday’s ballot: governor, US senator, attorney general and secretary of state. Chamberlain said she hears voters in key districts talking mostly about an affordable health-care system that serves everyone, even those with pre-existing medical conditions. That has been the loud and clear message of many Democratic candidates. 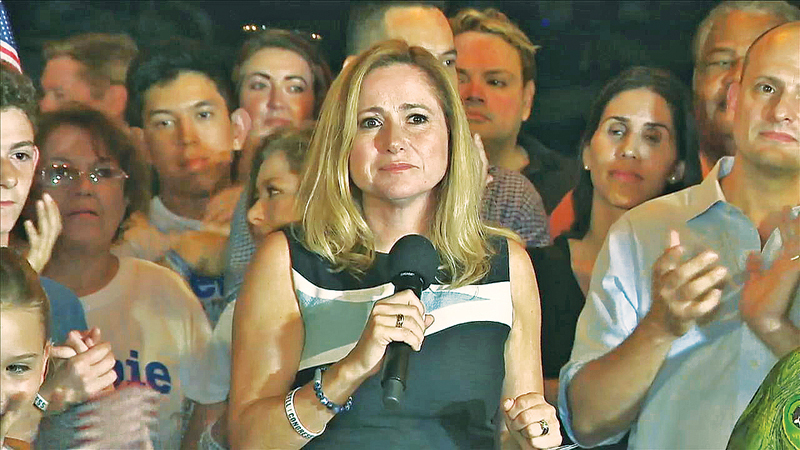 In Florida, Democrat Debbie Mucarsel-Powell, an immigrant from Ecuador and an educator, focused her campaign largely on health care and toppled Republican Rep. Carlos Curbelo, who had voted to repeal Obamacare in a district that contains thousands of people who benefitted from it. Democrats did not fare as well in the Senate as they did in the House. A record 33 of the Tuesday’s matchups for Congress were women versus women. In Florida, Democrat Donna Shalala, the former president of the University of Miami and Cabinet member during the Clinton administration, defeated Republican Maria Elvira Salazar, a broadcast journalist of Cuban heritage, according to early results. Dittmar, from Rutgers, said the female candidates in 2018 did not fit any particular mould. She noted that even with the gains, women were still underrepresented.